Barbara Wootton was one of the extraordinary public figures of the twentieth century. She was an outstanding social scientist, an architect of the welfare state, an iconoclast who challenged conventional wisdoms and the first woman to sit on the Woolsack in the House of Lords. Ann Oakley's biography A Critical Woman: Barbara Wootton, social science and public policy in the twentieth century, was published in 2011. It is a fascinating and highly readable account of the life and work of this singular woman, but is is also an engaged account of the making of British social policy. Oakley tells a story about the intersections of the public and the private and about the way her subject's life unfolded within, was shaped by, and helped to shape a particular social and intellectual context. See the Bloomsbury Academic website to read the book online or buy it. Read a Guardian interview with Ann Oakley about her biography of Barbara Wootton. 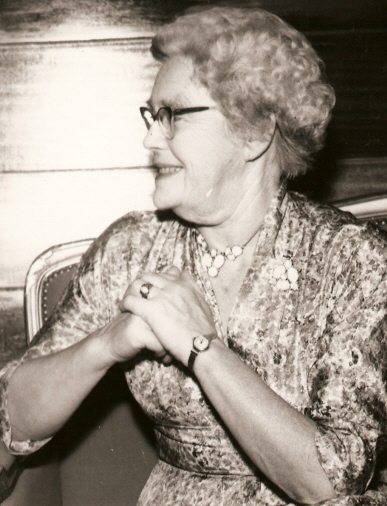 Ann Oakley has also created a website relating to the life and work of Barbara Wootton. Some shorter pieces Ann has written about Wootton are listed below. The International Journal of Social Research Methodology, 2010. The New Humanist Magazine, May/June 2011.